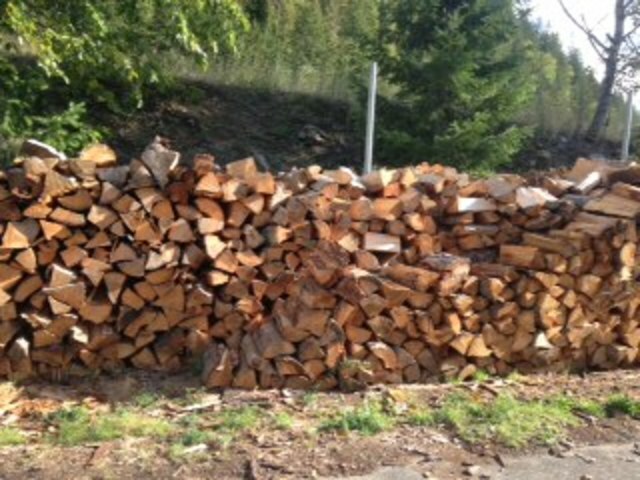 We have just over 4 cords of Firewood left at the Forestry Museum. It is mainly Hemlock and some fir. 160 a cord pick up or if you take the lot $600 pickup. Be quick this deal wont last. Unlikely to have more cut this season.